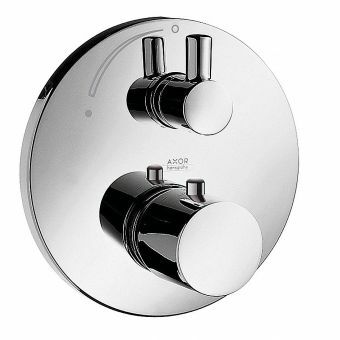 The ability of a basin mixer to make your washing experience much more comfortable and less cramped is a huge test of its performance, and the AXOR basin mixer Uno2 tap passes with flying colours! 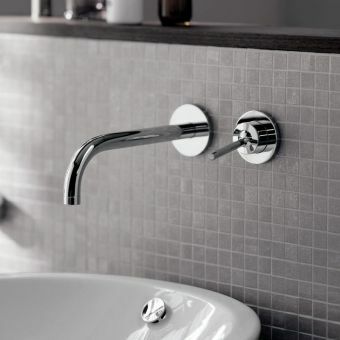 Who says ergonomic bathroom fittings can't be a thing of beauty? 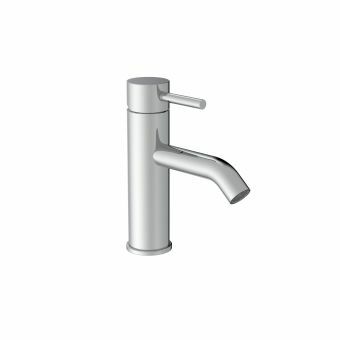 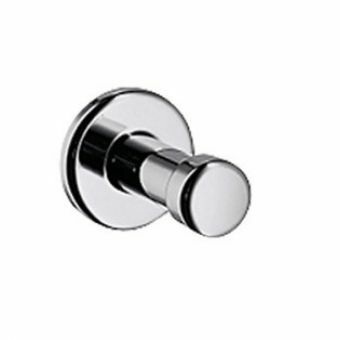 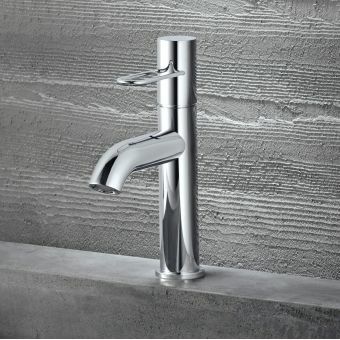 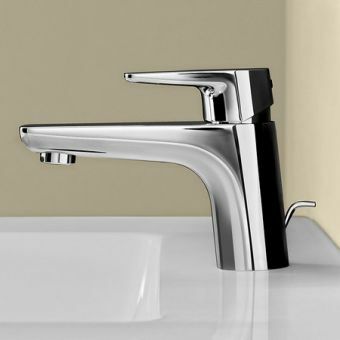 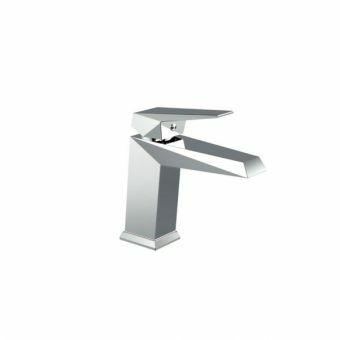 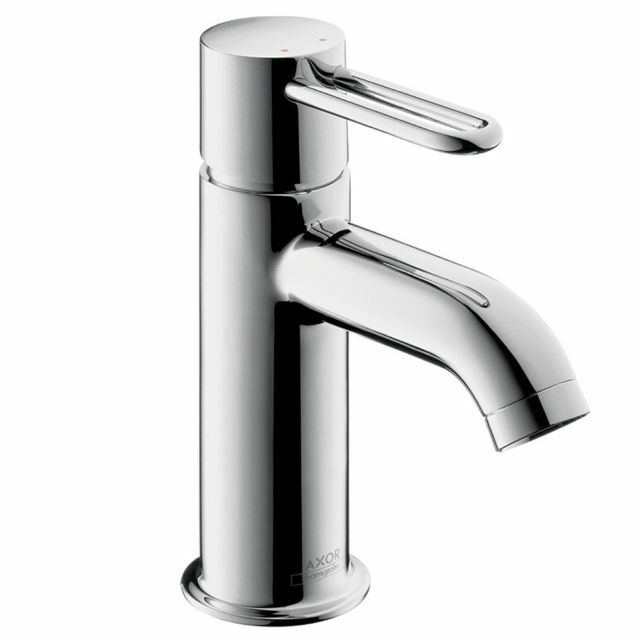 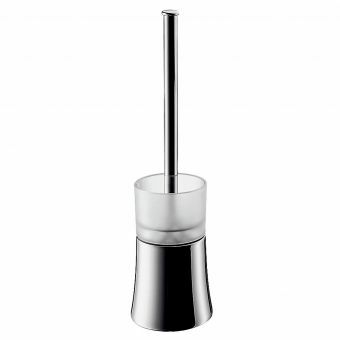 This deck-mounted tap with its easy grip gently contoured spout, is a subtle yet stylish feature, being placed unobtrusively over a basin. 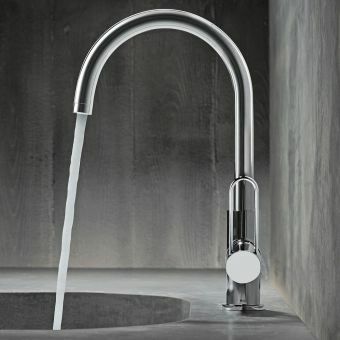 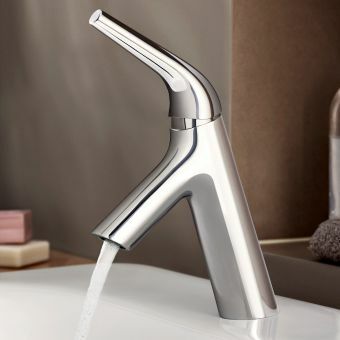 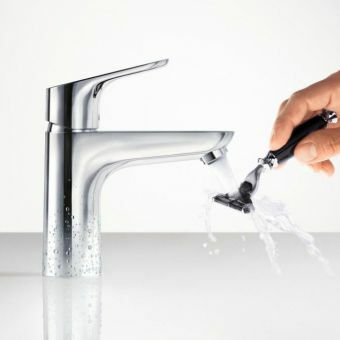 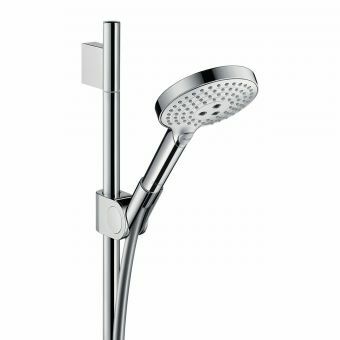 Offering easy functionality with controls to fine tune both water pressure and temperature from one simple lever, it makes for a welcome new addition to your daily routine. 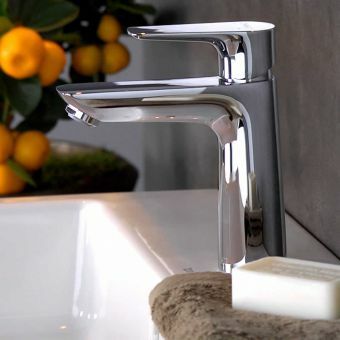 And don't forget the Hansgrohe QuickClean technology which comes as standard, making the removal of dirt and limescale so much less of a chore. 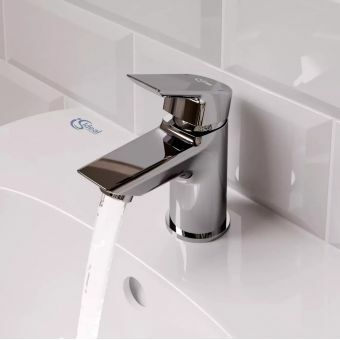 Then there are the AirPower features, which provide enhanced washing while also saving on water consumption.It is provided her in two guises, with or without a pre-fitted pop-up waste to save time and money.